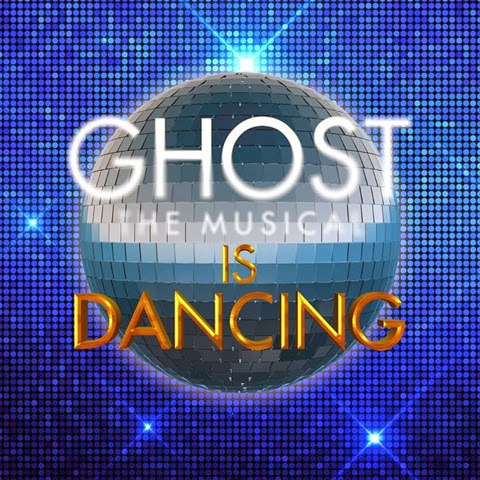 The fantastic cast and crew of Ghost the Musical are raising thousands of pounds for BBC's Children in Need with their dance challenge Ghost is Dancing. This amazing challenge is the result of months of training where 12 terrified technicians from the Ghost touring company have been taught to dance by 12 professional dancers from the cast all in aid of the BBC’s Children in Need Appeal. 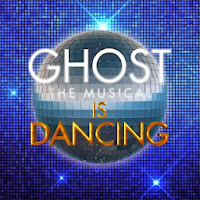 Ghost is Dancing is taking place at the Mayflower Theatre in Southampton on Sunday 3rd November. Tickets are only £20 each, find out how to buy them and more information at www.ghostisdancing.co.uk or you can donate online via their page on JustGiving.